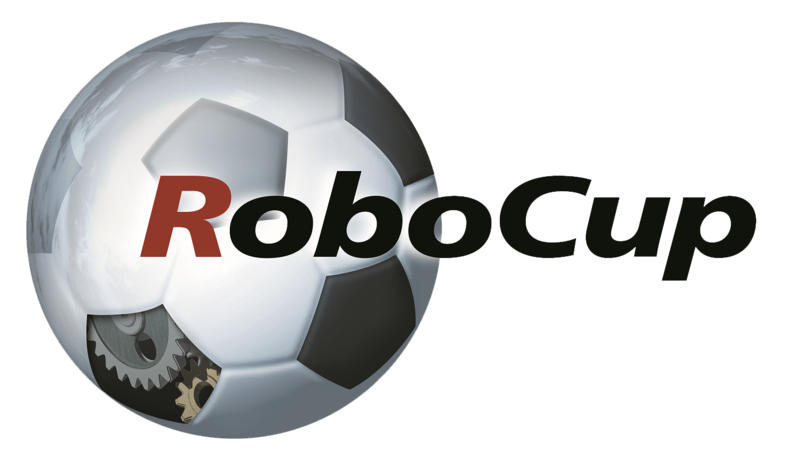 50 teams can still take part of RoboCup 2014 in a new initiative: RoboParty! RoboParty is an educational/pedagogical event that gathers teams of maximum 4 people (normally 1 adult and 3 youngsters), during 3 days, to teach how to build mobile autonomous robots (electronics, mechanics and programming) in a simple and entertaining way, supported by qualified tutors. After RoboParty, teams will take the robots with them so they can continue using it in their learning process either at school or at home. The robotic kit is compatible with RoboCupJunior leagues (Rescue and Dance) and therefore they will be able to participate in RCJ in future. Also, the RoboCupJunior leagues will be explained to the participants during RoboParty. Learn more about RoboParty initiative here !